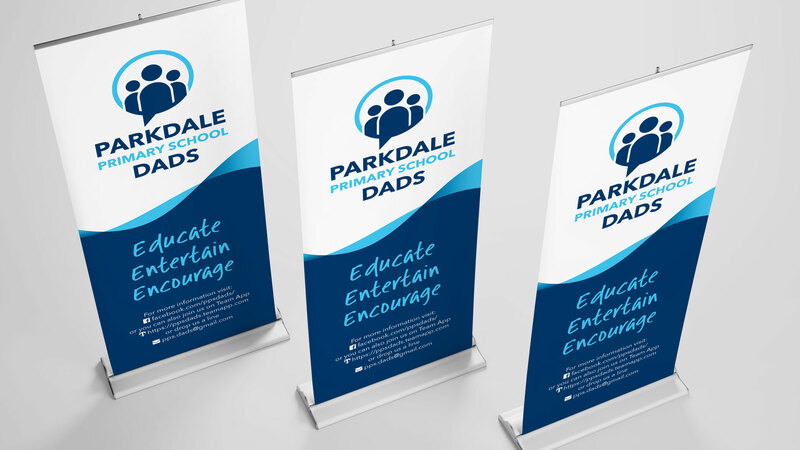 Parkdale Primary School Dads (PPS Dads) is a men’s support group with a focus on mental health. 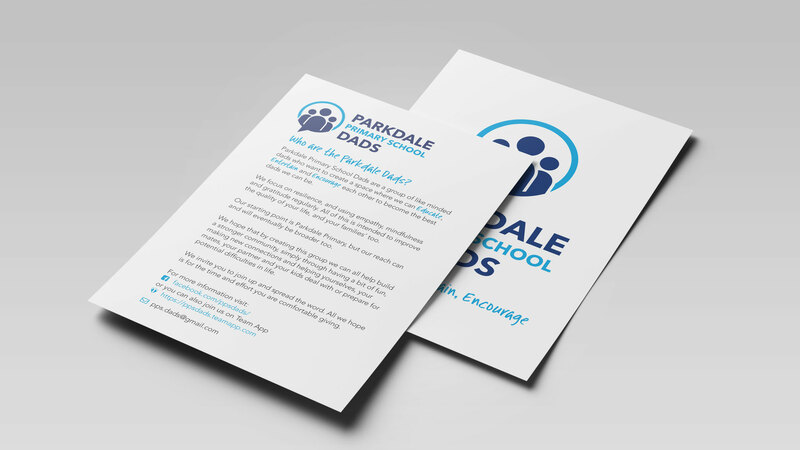 The group started in Easter 2017 after the school tragically suffered it’s third parent’s suicide in two years. Unfortunately, the school is not alone in this problem. There are, on average, 9 suicides a day in Australia, and even more harrowing, is the fact that there are also over 200 unsuccessful attempts each day. encouraging dads to seek help when needed, whether for themselves or those close to them, to become the best dads they can be.